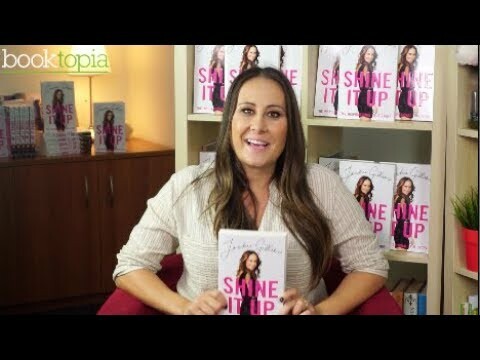 For a limited time only, order a copy of Shine It Up and you'll receive a copy signed by Jackie Gillies. *Available while stocks last. 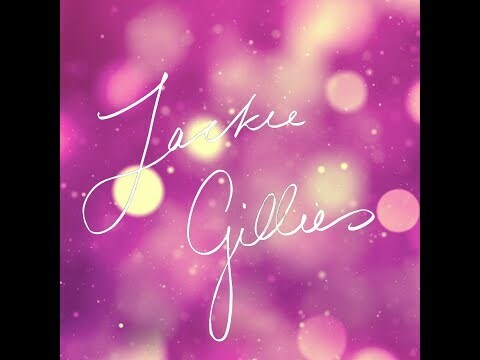 Sassy and adventurous, Jackie Gillies devours life with style and a smile - and lives it to the shiny brim. Well known to Australian audiences from Real Housewives of Melbourne and I'm a Celebrity... Get Me Out of Here! Jackie has another surprising side: she also works as a psychic medium, booked out months in advance. This is the story of a young woman from Newcastle who was on the corporate path, doing all the conventional things, but who found the courage to follow her gift and create an amazing life. It's a book for everyone who has a dream. It's also the story of bringing spirituality into everyday life.